What is one of the best things about spring? 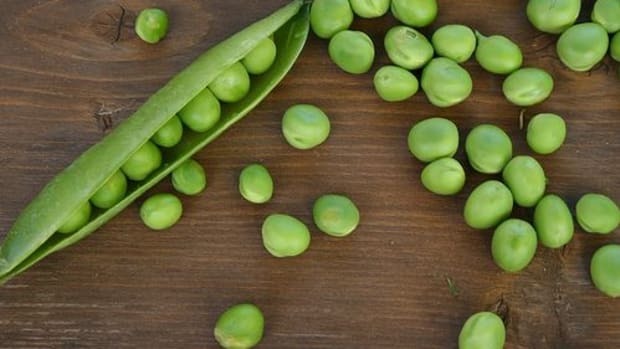 The fresh veggies that make their way onto the scene! 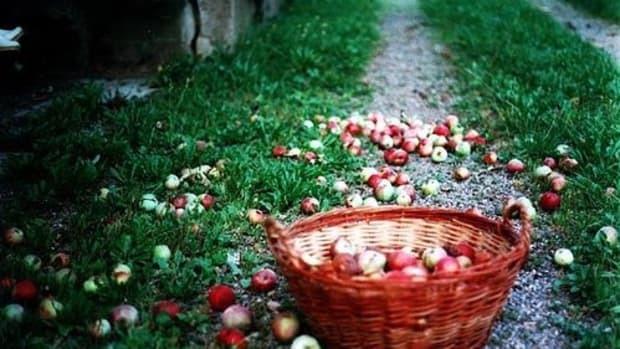 During the early part of spring when the weather begins to turn, so do our eating habits. 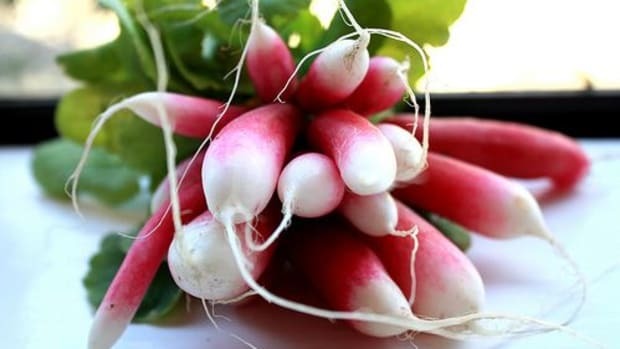 That means biting into some fresh, pretty pink radishes! 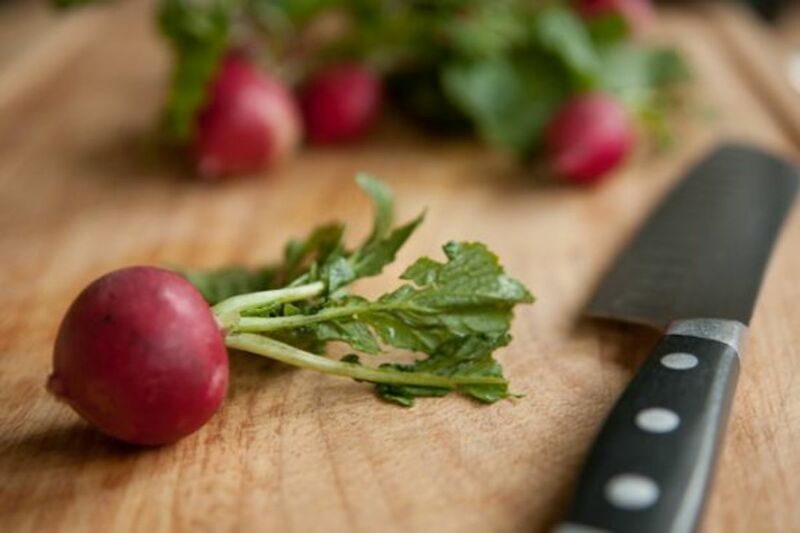 Whether you’re growing them yourself (they’re really easy to get growing with some sun and moist, fertile soil) or picking them up at the market, you’ll want to find as many ways as possible to put radishes on the menu. 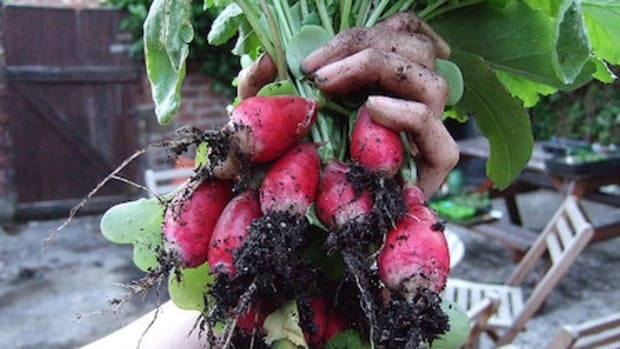 Check out these recipes using spring-fresh radishes. Courtesy of Fine Cooking, this is a simple, yet satisfying, crunchy salad that includes bunches of radishes, snow peas and a vinegar-based dressing. On top of the tasty goodness of this dish, it makes a lovely, colorful presentation. 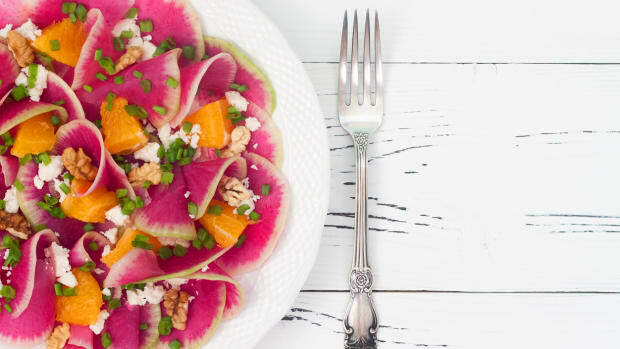 This salad from SheKnows pairs two great tastes – and textures – together for a great meal. The fluff of the quinoa is a nice companion to crispy French breakfast radishes, which is one of the more mild radishes, tossed with herbs and lemon. Cook the quinoa according to package directions and then place into a large bowl once cool. Add the greens, radishes, basil, lemon zest, lemon juice and sea salt to the bowl, and toss well to combine. Serve immediately. This is a great recipe that doesn’t waste any part of the radish – even the greens are put to good (and tasty) use! – all courtesy of Martha Stewart. 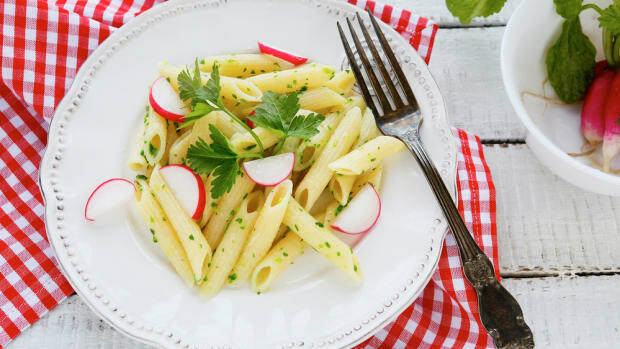 She suggests that if you can’t find radishes with their greens attached, use spinach or another tender green instead with the shrimp and pasta. This recipe makes a hearty meal and is a snap to pull together. It’s fun (or at least easy!) 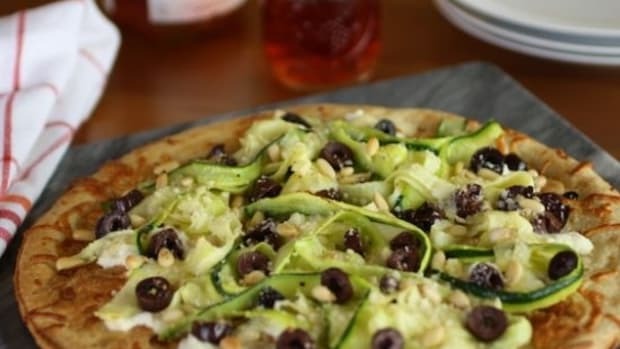 to prepare food that relies on just a few ingredients for wonderful flavor. This recipe courtesy of Epicurious offers just that. 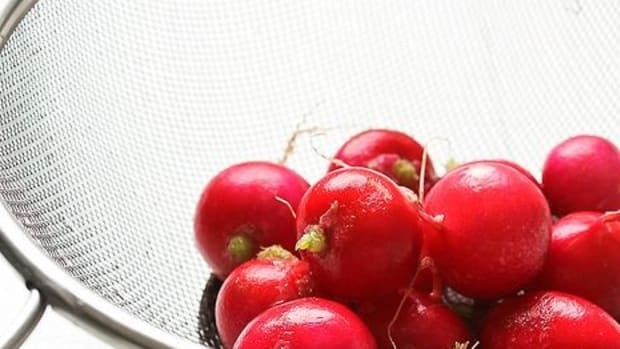 Paired with fresh herbs, fresh crunchy bread and the saltiness of anchovies, radishes pack the perfect crunch for this appetizer or light lunch.